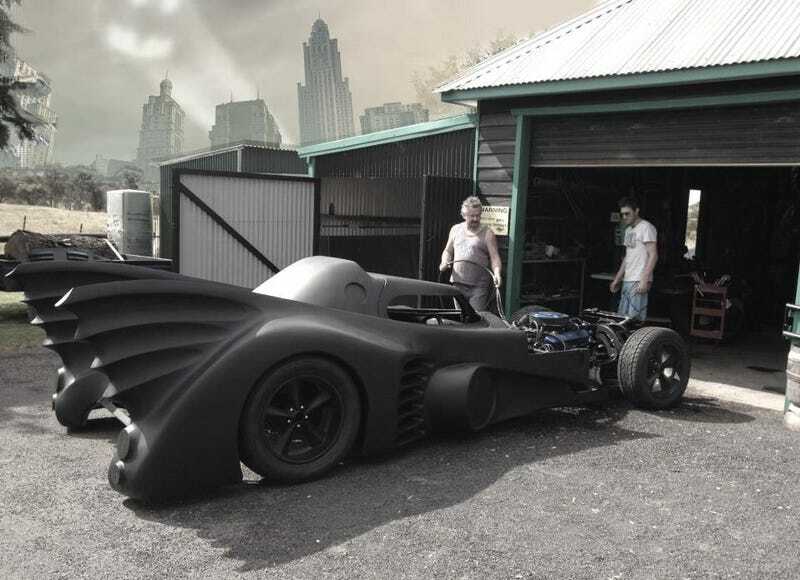 Zac Mihajlovic—a 29-year-old Batman fan from Camden, Australia—spent two years building this impressive and fully-functional 1989 Batmobile. The car is road legal and he uses it mainly to make sick kids happy—together with the Make-A-Wish foundation. Zac bought some parts from the original car and built others. Apart from the weapons, the car is pretty close to the one Michael Keaton drove in the movie.